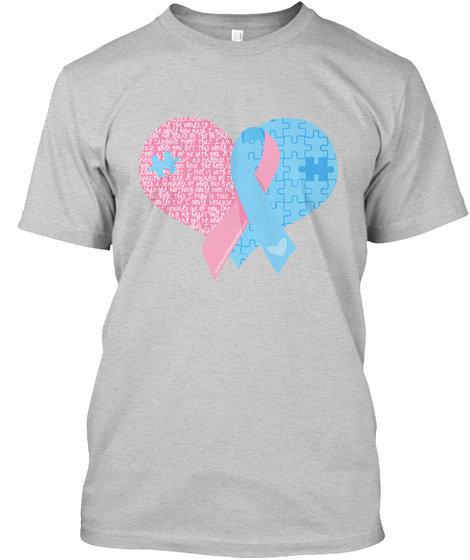 This is a limited edition Pregnancy, Infant, and Child Loss Awareness (PICLA) collection. Featuring our signature "Missing Piece" Design. to tell the world how much I miss you. as tangible proof that I am in pain. you took a piece of me with you. as evidence that you're no longer here. I feel it with each breath I take. a reminder of when our lives changed. and will be whole again. You only pay if we reach our goal! You payment will show as "pending" on your account and your funds will be released back to you if our goal is not met. 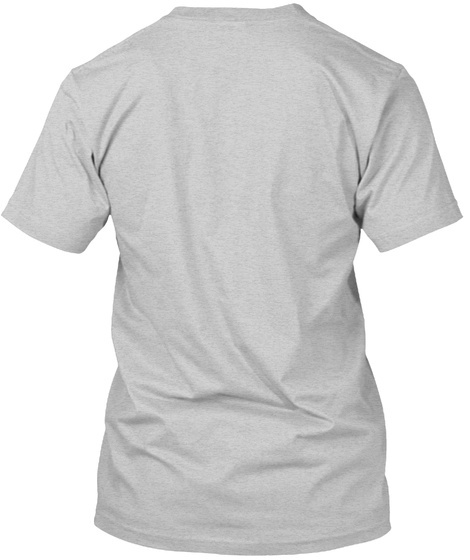 These ship directly to you from Teespring! These items ship to anywhere in the world! Do you have a photo of you wearing an I Am A Mother To An Angel shirt, hoodie, or other item? Please post them to our Facebook page!